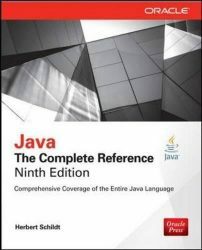 Java is currently among the most widely used programming languages. It is particularly popular among programming beginners, because the language is both powerful and free of error-prone concepts, such as pointer arithmetic. 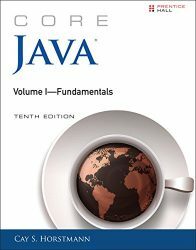 This book is especially written for absolute programming beginners who have no previous knowledge of Java or other programming languages. 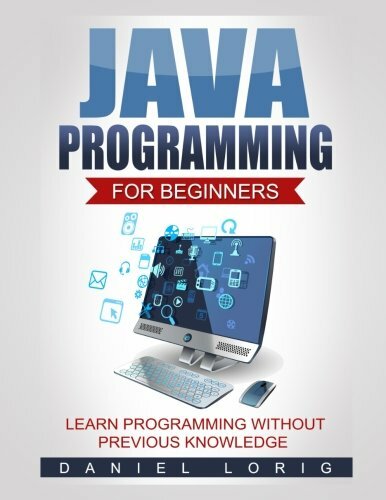 It explains important programming concepts in an easy and comprehensive way, allowing programming beginners to familiarize themselves with the Java programming language very quickly. There are programming examples for every topic to reinforce the lessons. 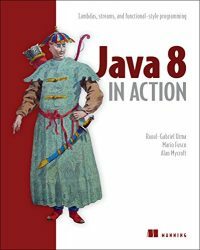 Furthermore, the book recommends more than sixty-five webpages that can help readers improve their Java coding skills. 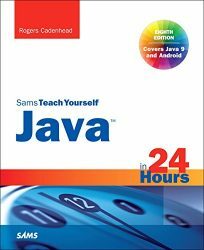 The book includes advanced topics such as network programming, concurrency, and graphical user interfaces; the basics of these and other Java topics are presented in a beginner-friendly way. 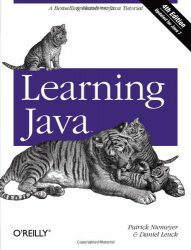 “Learning by doing” is a reliable method for learning programming languages. In keeping with this method, the book offers exercises for all topics covered. 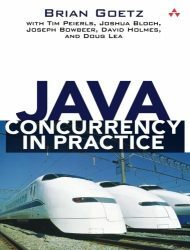 You can apply your learning directly and intensify your knowledge of the Java programming language.